Domtar’s Management Committee tirelessly pursues our mission to deliver the highest value to our customers, empower our employees to excel, and positively impact our communities. 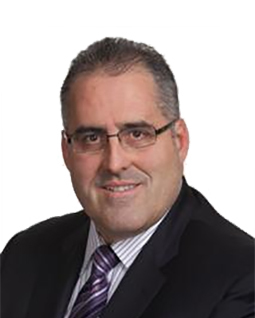 Please visit this section to find out more about our executives. John D. Williams has been President and Chief Executive Officer of Domtar since January 2009. He is also a member of the Board of Directors. Mr. Williams has more than 40 years of experience in both consumer products and packaging. He began his career in consumer product sales in 1976, gaining insight into key market dynamics in the U.K. and the U.S. Since joining Domtar in 2009, Mr. Williams has led Domtar’s transformation from a strictly paper manufacturing enterprise to a significant player in the absorbent hygiene market. At the same time, he cut costs and invested in new and innovative technologies to help grow their pulp production to the third largest producer in the world. Mr. Williams is Lead Independent Director of the Board of Directors of Owens Corning (NYSE: OC); a Director of Form Technologies, Inc., a privately-held leading global group of precision component manufacturers based in Charlotte, North Carolina; the Chair of the advisory board of the Stern Center for Sustainable Business at New York University. 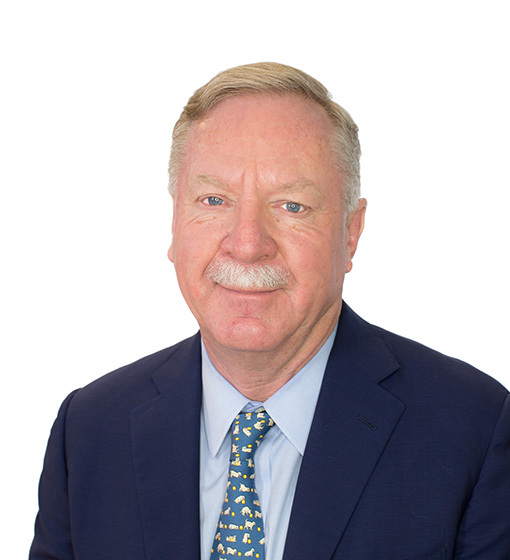 He also a board member for nonprofit Camp Blue Skies Foundation, which is dedicated to enhancing the lives of adults with intellectual disabilities, and he is Chairman of Trustees for the Palisades Episcopal School, a private school in Mecklenburg county. Michael Fagan was appointed President, Personal Care in February 2015; from 2012, he was Senior Vice President of the division. Prior to joining Domtar, Mr. Fagan was President and CEO of Attends Healthcare, Inc. from 2006, and Senior Vice President, Sales and Marketing from 1999. Prior to joining Attends, he held a variety of sales development roles with Procter & Gamble, the previous owners of the Attends line of products and the creators of the category. Mr. Fagan has management oversight and responsibility for Domtar’s Personal Care segment that involves the manufacturing, sales and distribution of infant care and adult incontinence care products. The division operates six manufacturing centers – four in the United States, two in Europe – and sells products in more than 20 countries. In 2010 Mr. Garcia joined Evraz, Inc. a Moscow-based global steel company as senior vice president, Manufacturing and Supply Chain of Evraz North America. A year later he was named CEO of Evraz Highveld Steel & Vanadium Co, an integrated steel and vanadium producer and South Africa’s second largest steel producer. Mr. Garcia and his wife resided in Pretoria, South Africa from 2011 to 2014 before he joined Domtar in May of 2014. Mr. Garcia is director of the Federal Reserve Bank of Richmond – Charlotte branch. He also serves on the board of directors of the USO North Carolina. 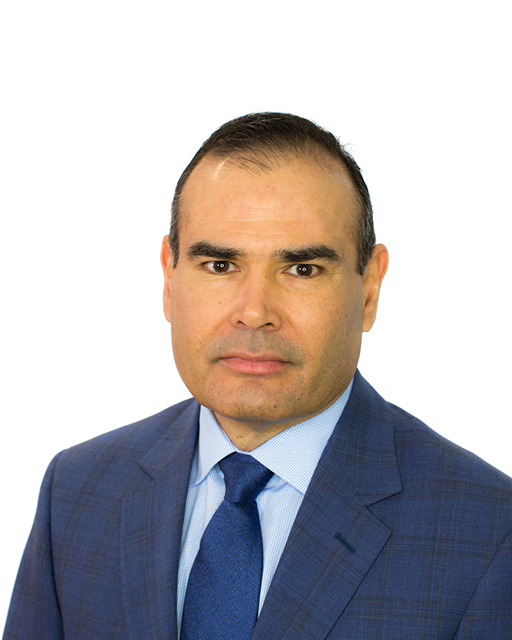 Mr. Garcia holds an MBA from Harvard University’s Graduate School of Business Administration and is a 1986 graduate of the United States Military Academy in West Point, New York.